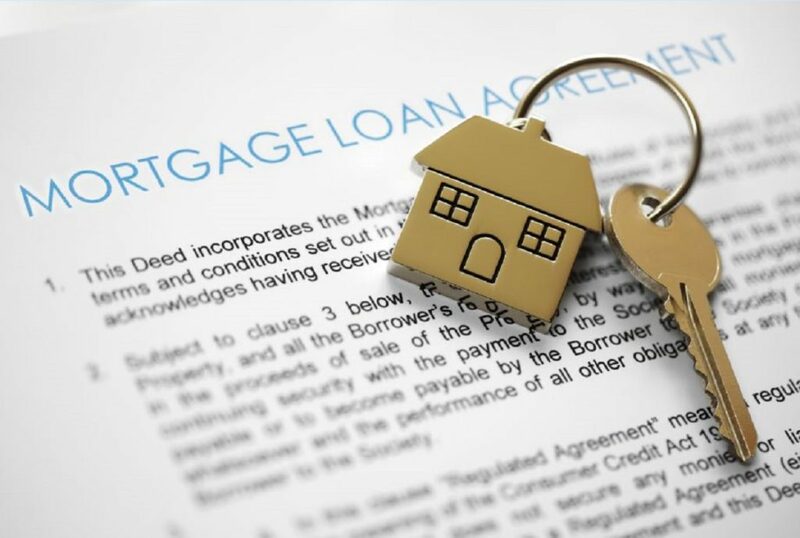 Getting a Mortgage: What’s the Real Deal with PMI? When taking out a loan to finance a home purchase, mortgage companies and lenders also take a risk every time they choose to approve an application. This is why it is understandable that they employ certain measures to protect themselves, especially if borrowers default on their loan. Lenders require private mortgage insurance (PMI) to cover some of their losses if the home ends up in foreclosure. Why do I need to pay PMI? If you’re thinking of taking out a conventional home loan but can’t afford to pay at least 20% down payment, you will need to pay PMI. This is usually paid monthly (an extra charge to your monthly loan payment), but it can also be paid upfront at the time of closing. Generally, this can cost between 0.05% and 1% of the total mortgage amount annually. Is there some benefit to paying PMI? Mortgage lenders in Chandler note that while it is true that PMI is an added cost, it can help you get a loan if you couldn’t meet certain qualifications. This is especially true if you don’t have enough money to make a 20% down payment, which is the case for many first-time buyers. If you can only afford to pay 5% to 10%, for instance, paying PMI will help you get a loan, allowing you to buy a home sooner than later. The good news is once you’ve paid 20% of your home’s appraised value, you can get rid of PMI. Do take note that this isn’t cancelled automatically since you need to ask your lender to remove it. You can request for an early cancellation (written) once your balance drops to 80% of the home’s value. You can also wait to wait for automatic cancellation, which is when your home loan balance reaches 78%. 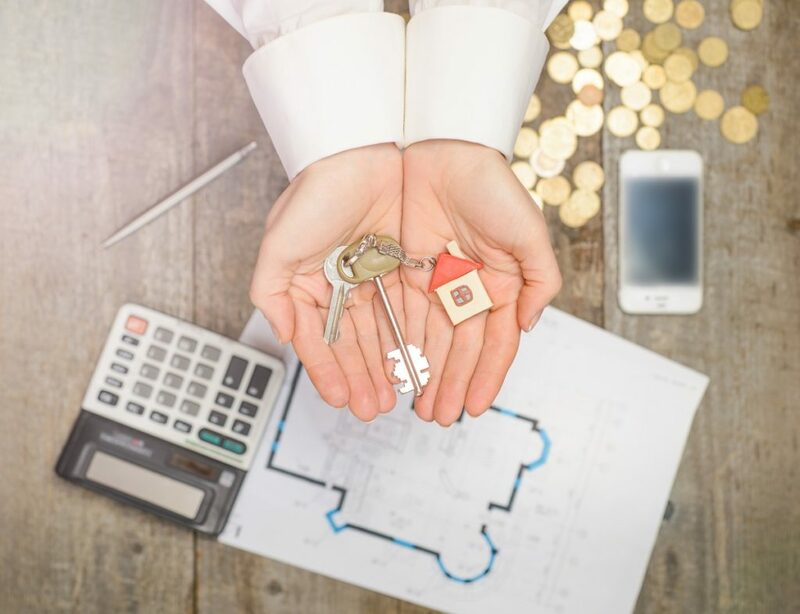 Private mortgage insurance is common in many conventional loans, but can you can also choose to avoid it if you meet the lender’s requirements. It’s a good idea to do your homework and talk to reliable lenders to learn more about your options. Increase your down payment. With a 20% down payment, you can get rid of PMI. Saving some more to hit this mark can help lower your monthly mortgage payment for the long-term. You can also consider a cheaper or more affordable house to pay a sizable down payment and avoid PMI. Shop around. Don’t settle with the first lender you talked to without comparing offers from other lenders. Go over a few other offers to avoid paying more insurance and interest. Know about other loan programs. Conventional loans aren’t your only option when financing a loan. There are also government-insured mortgages like the Federal Housing Administration (FHA) and Veterans Affairs (VA) loans. These loans don’t require PMI, but be sure to ask your lender the government-insurance premiums. It is true the PMI can add to your monthly mortgage bill, but if you’re serious about buying a home and want to settle in a place sooner, paying PMI is not entirely bad at all. Besides, it can help you purchase a property even if you don’t meet certain qualifications. Even if you have substantial savings, it is not a good idea to spend all of it to hit the 20% mark, as you still need a rainy day fund.